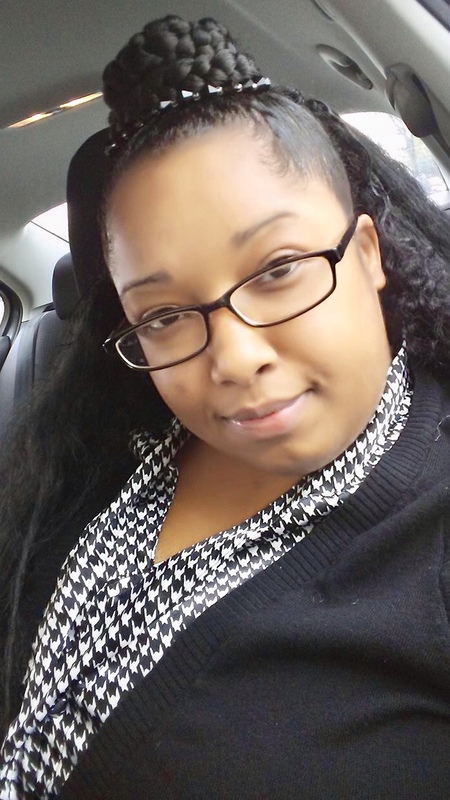 Brandii Maria Jenee Shaw, age 29, went to be with her Heavenly Father on March 29, 2019. She was born on April 3, 1989 to Willie Earl Shaw, Sr., and to the late Brandii Michelle Mason, in Columbus, OH. Brandii, or “Boo” as some family members lovingly called her, was beautiful, funny, and full of personality. Her smile would light up a room. She was strong and resilient, able to face life’s challenges with tenacity. She wasn’t afraid to express her feelings, or let you know what was on her mind. A characteristic she inherited from her beloved Momma! She was also very loving, and would give you the shirt off her back if you needed it. She loved kids, and would often babysit for friends and family. She was fiercely protective of those she loved, and wouldn’t hesitate to come to their defense if she deemed it necessary. When she was a teenager, she once looked out the window of her home and saw her then boyfriend getting the beat down by some boys. So, true to fashion, she ran outside and “handled” things herself. Let’s just say all was well afterwards. Brandii was multi-talented and super creative. She loved to paint, draw, and write poetry. One talent in particular that was evident to all, was her ability to style and braid hair; even her own. She was amazing! It was a God-given gift and had she fulfilled her dream of being a cosmetologist, she most definitely would have been one of the best in the business. Brandii is survived and will be truly missed by her father, Willie Earl Shaw, Sr.; step-father, Rodney Dalton; grandmother, Inez (Vance) Rice-Valentine; brother, Willie Earl (Carmen) Shaw, Jr.; sisters, Lakeesha Palmer, LaQuinta Williams, Kyra (Christopher) Kasozi, and Shavyya Shaw; and a host of beloved aunts, uncles, nieces, nephews, cousins and friends. She is preceded in death by her beloved mother, Brandii Michelle Mason, and grandparents, Greg Rice, and Brenda Mason. Friends may call on Tuesday, April 9, 2019, from 12:00Noon – 1:00p.m. at PFEIFER FUNERAL HOME, 7915 E. Main Street, Reynoldsburg, OH, where Brandii’s home going celebration will immediately follow at 1:00p.m. Pastor Tim Keesee, officiating. Burial to follow in Forest Lawn Memorial Gardens, Columbus, OH.